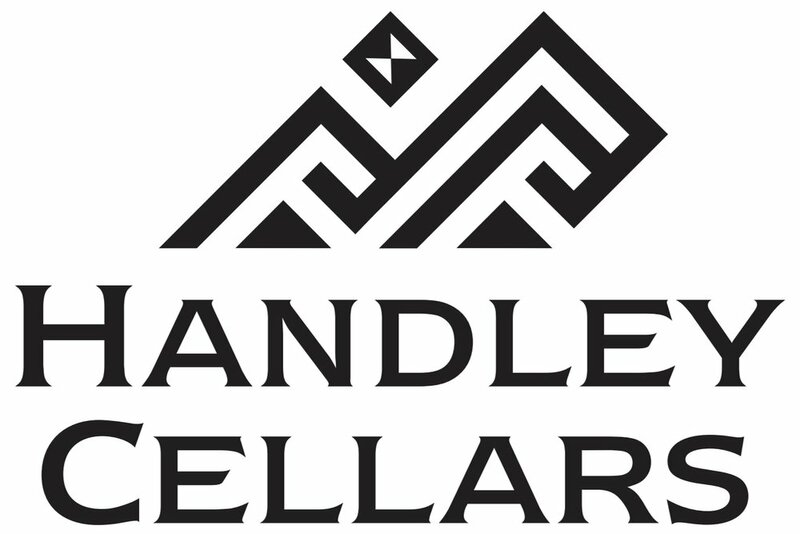 DETAILS: Join us for a night of delicious food and wines from Handley Cellars. We will start off the night with a brand new sparkling rosé from the winery and meet Lulu McCllellan the daughter of Milla Handley. Followed by a 4 course dinner paired with the wonderful wines from Anderson Valley California. Pete Sueltenfuss cut his teeth cooking in and around Boston for more than a decade. Restaurants such as Davio’s, Eat, Eastern Standard and Green Street helped Pete to identify a true passion for whole animal butchery and charcuterie. Upon moving to Portland with his wife, Jessica, Sueltenfuss cooked at Fore Street and Miyake before eventually taking the helm at Grace. In 2015 Pete and Jessica opened Other Side Delicatessen, becoming Portland’s source for locally sourced, hand made deli meats, charcuterie and a pretty killer sandwich board. Long before moving to Portland, Jessica Sueltenfuss was absorbing as much as possible about wine and service from some of the most acclaimed restaurants in Boston. Leaving New England Culinary Institute with a degree in Restaurant and Hospitality Management for No.9 Park, Jessica was on the fast track to an exciting career. From there, she took the lead role of Service Manager at Eastern Standard and led an award winning team of servers and bar tenders. Leaving Boston for the greener pastures of Portland, Jessica worked as a server at Fore Street and led the team at Miyake before moving to focus on her passion for wine and represent Easterly Wines. The couples’ latest venture, Other Side Diner will open in April 2019 with friendly service and well-prepared American/Greek diner fare in an every day, neighborhood environment. Lulu McClellan will be here from Handley Cellars was founded in 1982 by her mom Milla.